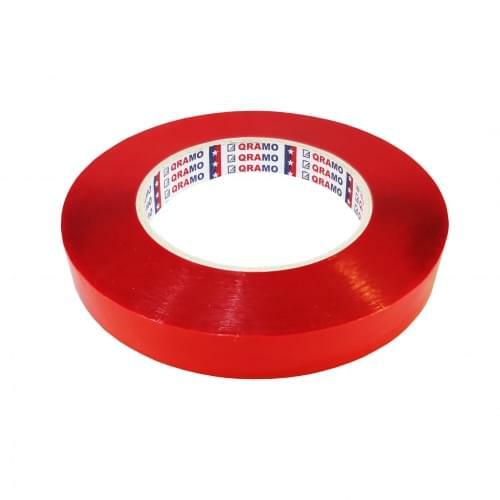 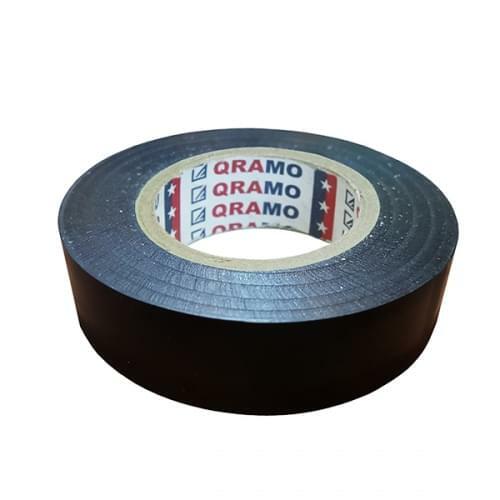 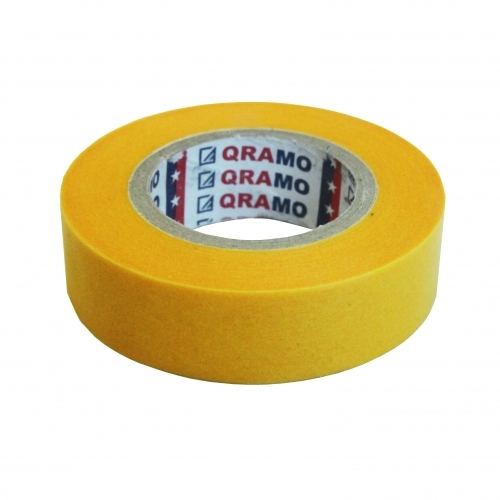 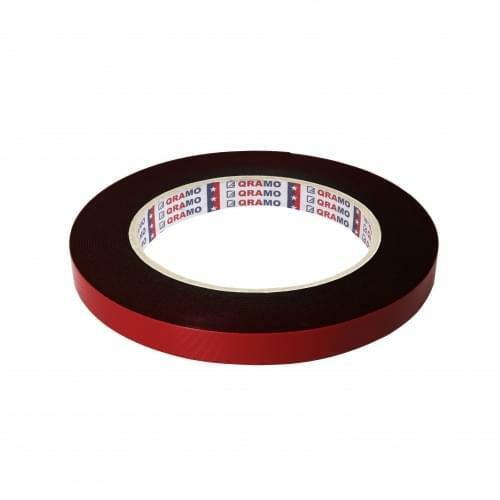 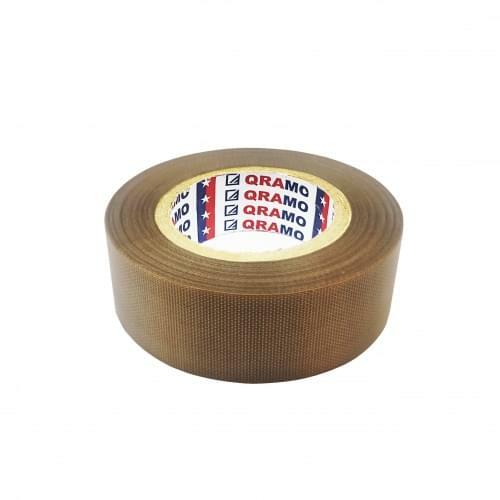 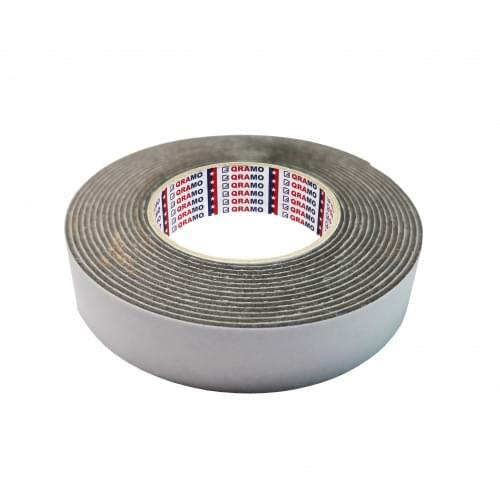 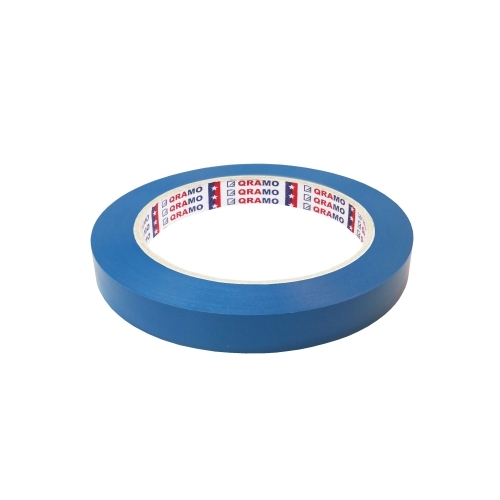 A double-coated black acrylic foam tape which exhibits unique viscoelastic properties that allow it to elongate and relax when put under load.  Specially designed to have superior long term holding power, #8508LAS has excellent plasticizer resistance and therefore can be used to bond effectively to a wide variety of automotive substrates without the use of a primer. 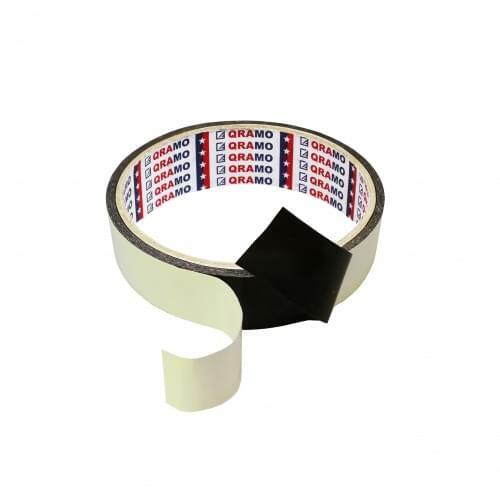 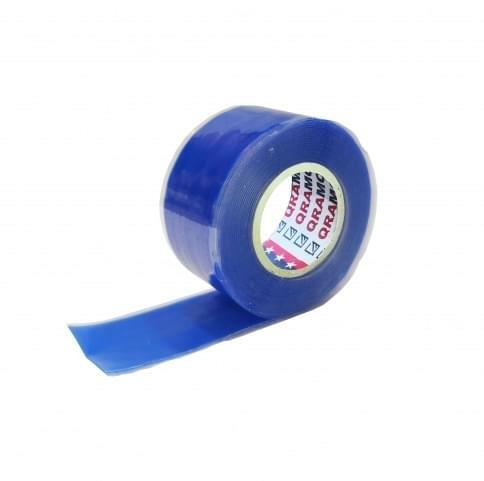 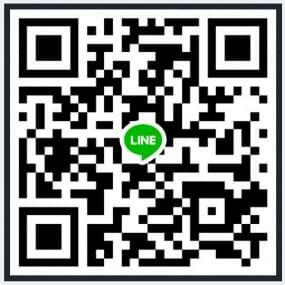 It features adhesive technology which is exclusively used on numerous OEM automotive applications.